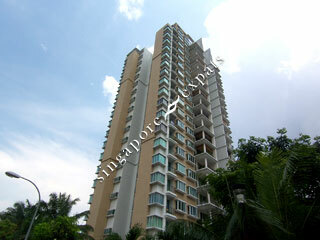 Moonstone Residences is a low-density freehold condominium located at Moonstone Lane off Serangoon Road. It is conveniently located near to the city and yet reasonable priced. Amenities are aplenty near Moonstone Residences, food centre, shops, malls, markets and schools are within short walking distance from the development. Public transport and the nearby Potong Pasir and Boon Keng MRT station assure easy transportation to the city and the Business District. Moonstone Residences is accessible via the nearby Pan Island Expressway (PIE) and Central Expressway (CTE). Centralized location, convenient to get to Central Business District or the offices in Kallang, Ubi, Toa Payoh. Conveniently connected through biuses, MRT, or the Central Expressway and Pan Island Expressway by taxi/car.